Today on the Voice of Change I welcome Vidya Frazier, author, speaker and coach. The topic is: Riding the Waves of the Shift as an Ascension Lightworker. We are now fully entering the “Transition Times” of the earth’s ascension into the Fifth Dimension. Disruption, polarization, chaos and conflict are all flaring up in many venues around the world. And all these same processes are also occurring within each of us as individuals. Ascension Lightworkers, in particular, seem to be experiencing great upheavals in their lives. How can we make our way through these challenging personal experiences and still continue to serve the whole in the best way possible? 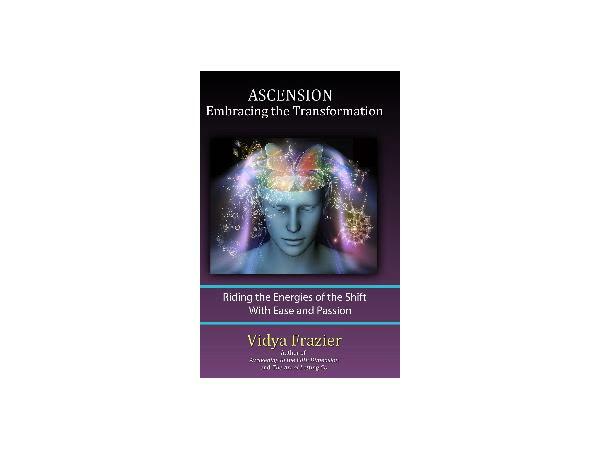 Vidya Frazier is the author of three books, two on the subject of Ascension: Awakening to the Fifth Dimension and Ascension: Embracing the Transformation. As an author, energy healer, and transpersonal psychotherapist, Vidya has offered workshops, classes and public presentations over the past forty years on a variety of subjects pertaining to spiritual awakening, drawing on sources from both the East and the West as well as her own inner journey. 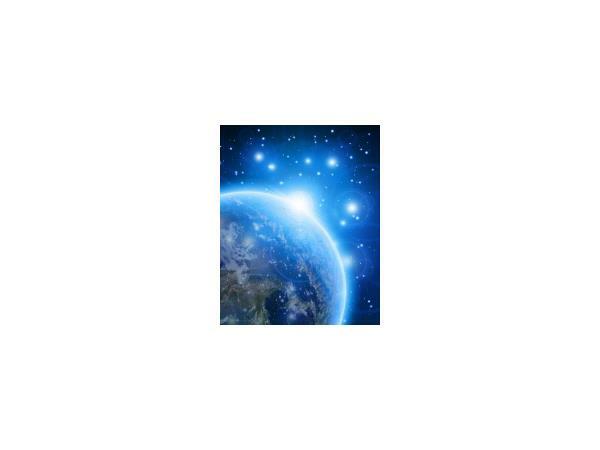 She has recently presented at numerous IONS events, the New Living Expo, and a 5D New Paradigm conference.